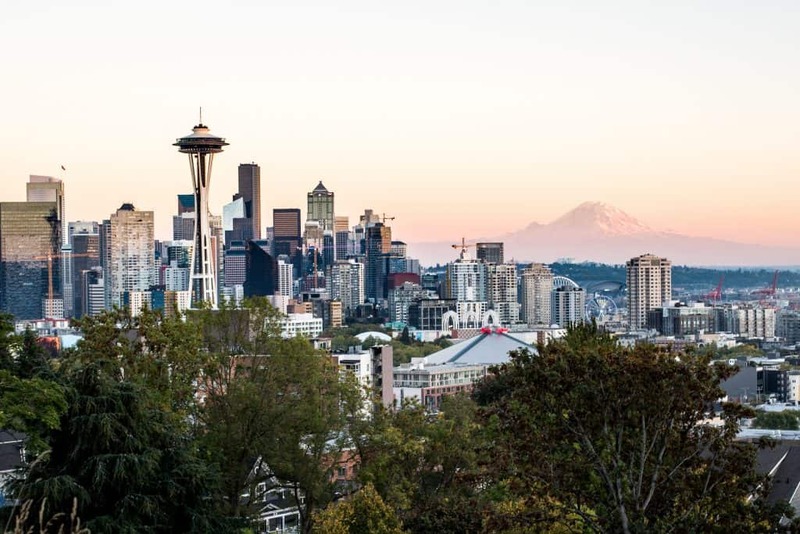 We're here to help make travel planning a whole lot easier. Hi y'all! We’re Adam and Kathryn, an adventurous married couple living in Seattle and soon to be living life on the road in a Sprinter van! You can often find us driving all around the PNW on the weekends, cuddling our fur child Kona, scoping out the best coffee shops, eating tacos, climbing mountains, and dreaming about Hawaii. 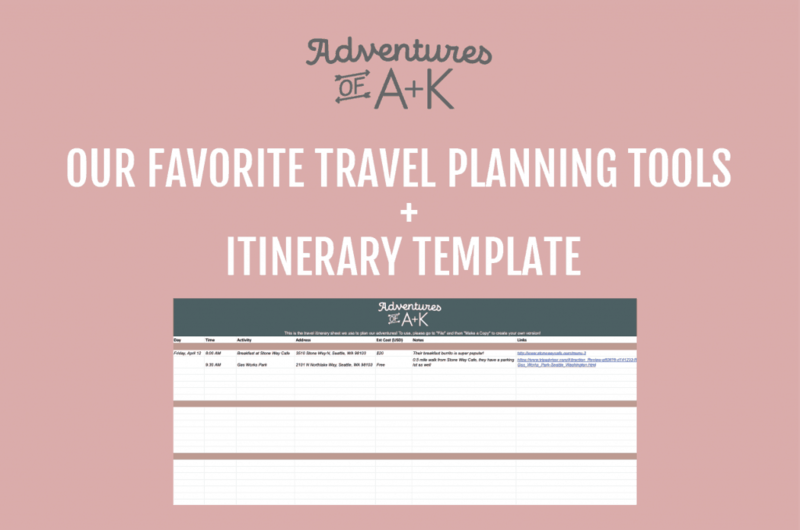 We created "Adventures of A+K" to share our favorite spots in different destinations, give tips on how we save money and maximize our time wherever we go, and to make travel planning easier. Our goal: help others find affordable and fun things to do wherever their travels take them and inspire them to live a life of adventure. 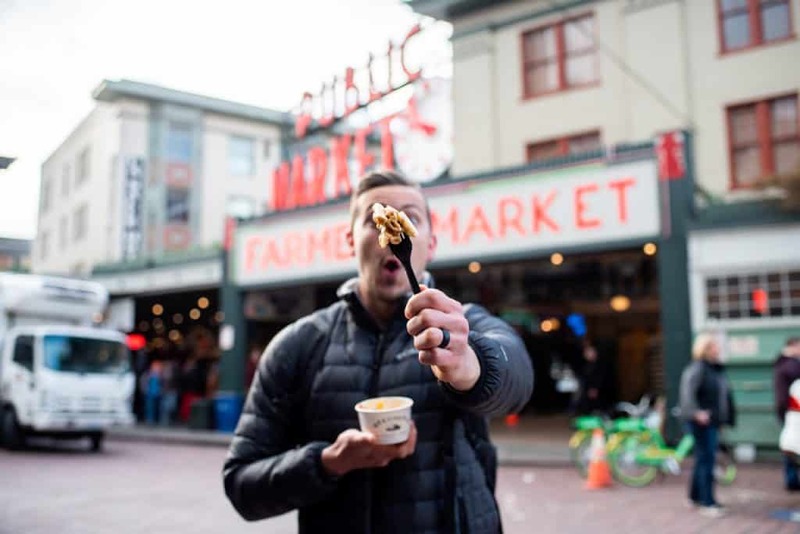 Pike Place Market Food Tour: The best chowder, mac & cheese, and flying fish!